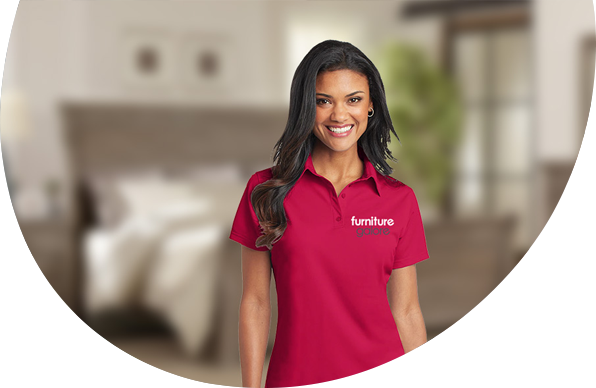 Openpay is an alternative method of payment available through the Furniture Galore online store. Openpay enables you to pay on your terms and create a flexible plan that gives you more time to pay for everything you need. You receive your order immediately and there is no interest! out welcome emails on all purchases and payment reminder notices. Late fees are detailed in advance in this email correspondence. to reschedule and avoid late fees. clearly requested before a purchase is made. Read the full terms and conditions on Openpay website.